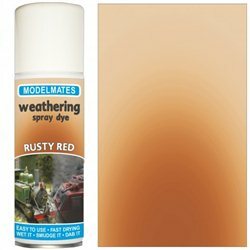 Very rich rusty versatile colour that can be used on its own to create rusty shades. A very popular colour in our range. We have this paint in stock however we cannot ship it at the moment. Please collect from our store in Sandown. Medium translucency. The surface underneath is usually still visible, but lighter coloured surfaces can be obscured if a number of coats are applied. Medium to good solubility in water. Easier to wipe and smudge. 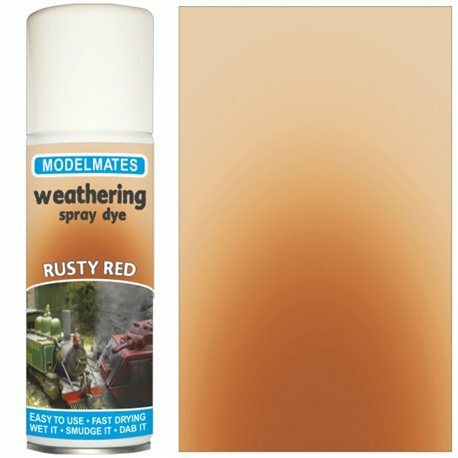 Rich concentrated rusty red colour, see it used on a wargames models. 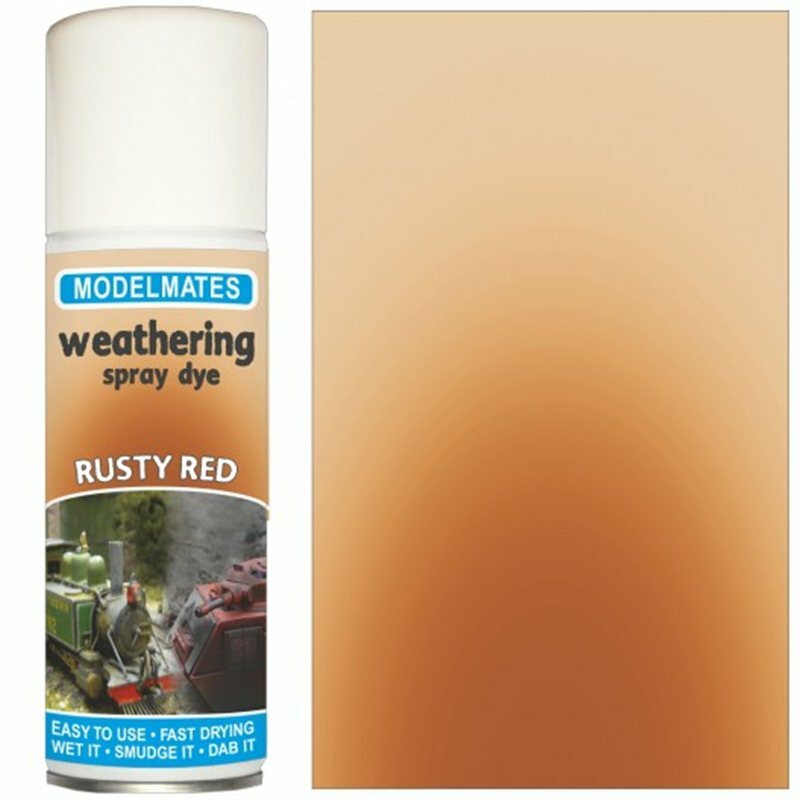 This is not our Rust Effect product, and does not dry opaque. Colour: Red/yellow mix. Dries to different shades of red and yellow.